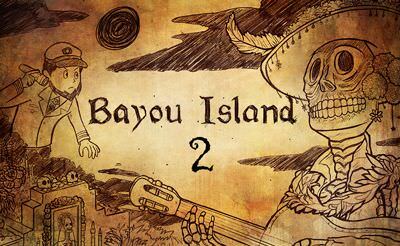 Bayou Island is a little point and click adventure like in the good old days. We slip into the role of an captain who is trying to find his ship. We talk and interact with the environment and the people around the island. Who is telling the truth? Who to trust? Solve the puzzles and try to find the right way. 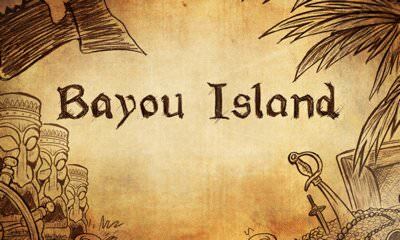 More adventure games also for your mobile phone and tablet.